The Indian government has been looking at several blockchain-based applications to improve the security of sensitive data, boost transparency, as well as future-proofing critical infrastructure. 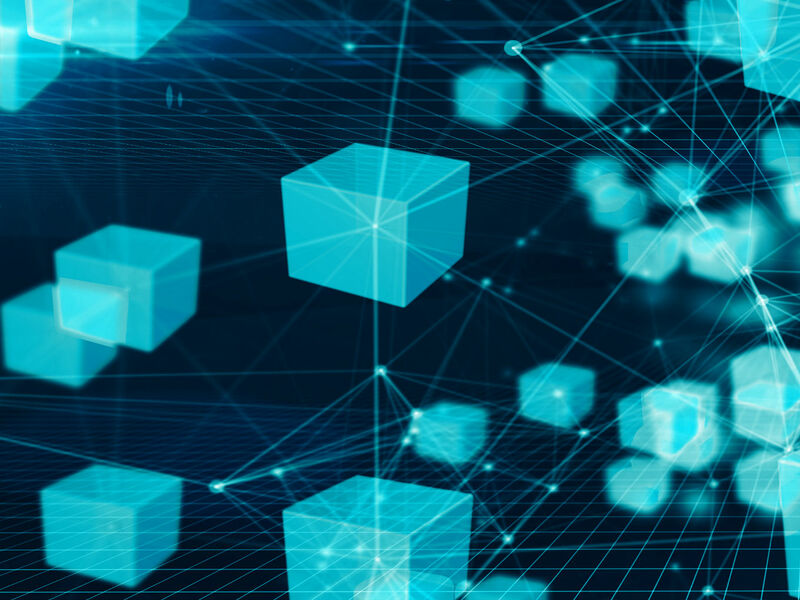 Now, the National Payment Corporation of India (NPCI) has extended a global invitation for expression of interest (EOI) for blockchain-based solutions. The NPCI is calling on developers to come together and build blockchain solutions to develop the payment space in the country. The objective is to develop a scalable and real-time blockchain solution for payments using an open source framework. Bruhat Bengaluru Mahanagara Palike (BBMP), the city’s administrative body responsible for providing civic amenities will begin a pilot project for using blockchain to make its complaint redressal systems transparent and accountable. According to reports, this pilot will be funded by non-profit organisation CITAG (Citizen Involved & Technology Assisted Governance). Depending on the results of the pilot, the BBMP will decide if the project needs to be expanded. In order to enable open discussions around the opportunities and fears related to cryptocurrency, Shantanu Sharma, founder of blockchain training and consulting company InCryptt Labs, has announced a crypto-focussed talk show called Hard Fork which will reportedly go live later this month. The startup claims that the pilot is slated to launch on April 22 on “Amazon FireTV”. China state agency National Development and Reform Commission (NDRC) is considering a ban on bitcoin mining in the country. Currently, the agency is seeking public opinion on a revised list of industries it plans to encourage, restrict or eliminate. The list sought an opinion from the general public on whether cryptocurrency mining should be banned in the country, as it does not adhere to local laws and regulations, and is therefore unsafe. While a ban in China could set back blockchain-based development there, the European Union has launched the International Association of Trusted Blockchain Applications (INATBA). The international association was set up last month as an offshoot of European Blockchain Partnership to promote standards and define regulations to support the development of blockchain technologies. Technology giants IBM, Accenture and Deutsche Telekom have signed the association’s charter. Canada-based cryptocurrency exchange QuadrigaCX has reportedly declared bankruptcy based on the advice of its court monitor EY. The exchange had been suspended after it failed to recover missing funds estimated to be around $140 Mn. The court had given the company a 45-day extension to find the missing funds.